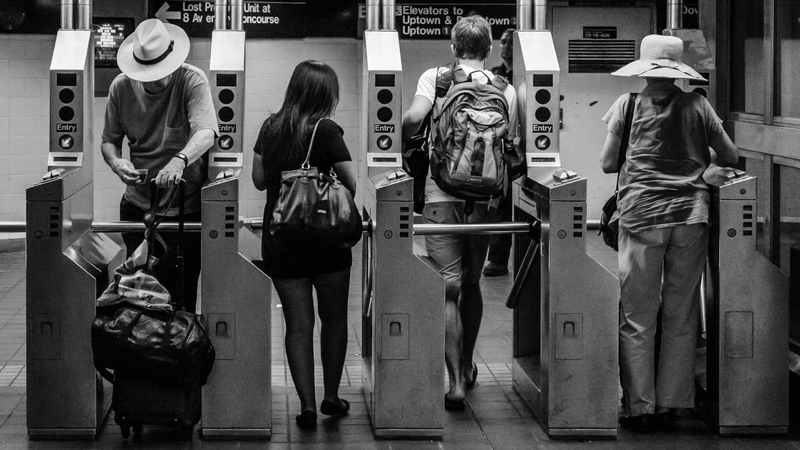 Why is the NYC subway so bad at explaining its forthcoming contactless payment system? In late January, when the New York City subway tweeted that MetroCard vending machines across the city would only accept cash that weekend because of a software upgrade, the outcry was swift. The missive was issued by New York’s MTA less than 48 hours before the planned upgrade, and New Yorkers–already beleaguered by a crumbling system and frequent train delays–were all too eager to pounce. As it turns out, many New Yorkers are understandably worried about how the change might affect low-income populations who don’t have smartphones or credit cards. According to Foye, those are concerns are overblown: He claimed the MTA will always provide an option for riders to pay with cash, even after the MetroCard is phased out in 2022. The MTA plans to start selling the new card in 2021 through a third-party retailer, and it will also be available in subway stations once the new vending machines are installed. But then why hasn’t all this information been effectively communicated? One glance at the Twitter responses to the MTA’s tweet (April 15, 2018) shows people seem to have no idea that paying by cash will still be an option. Foye said the MTA has been piecing together a communication plan “across all media,” but until now, most communication about the new upgrade has taken place on Twitter, usually without the appropriate context. The truth is, the MTA expects that the vast majority of customers will use their smartphones once the contactless system rolls out. Perhaps it’s little surprise, then, that communicating to riders worried about being left behind has not been a priority.